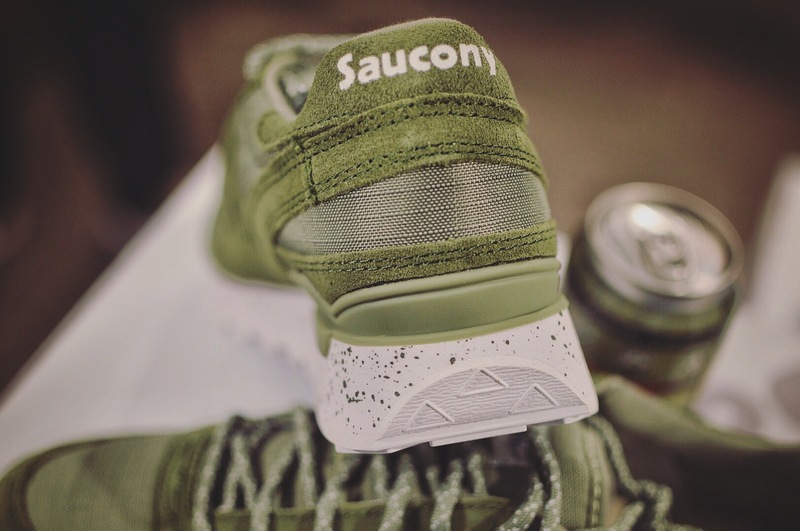 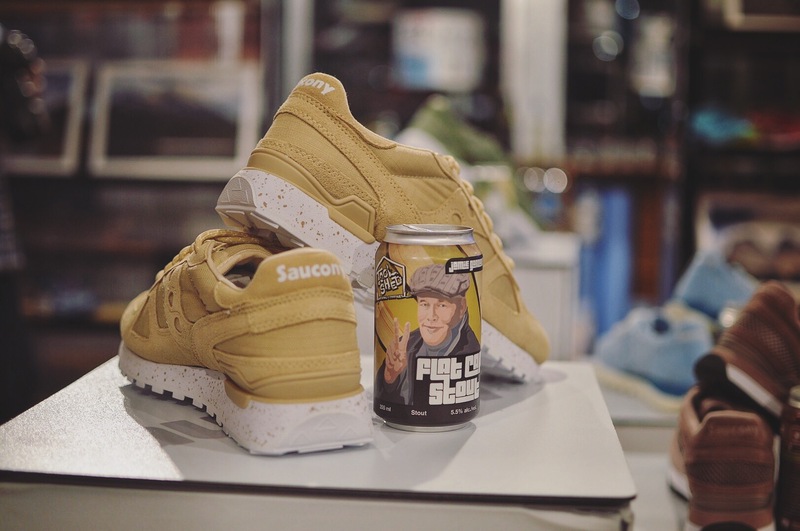 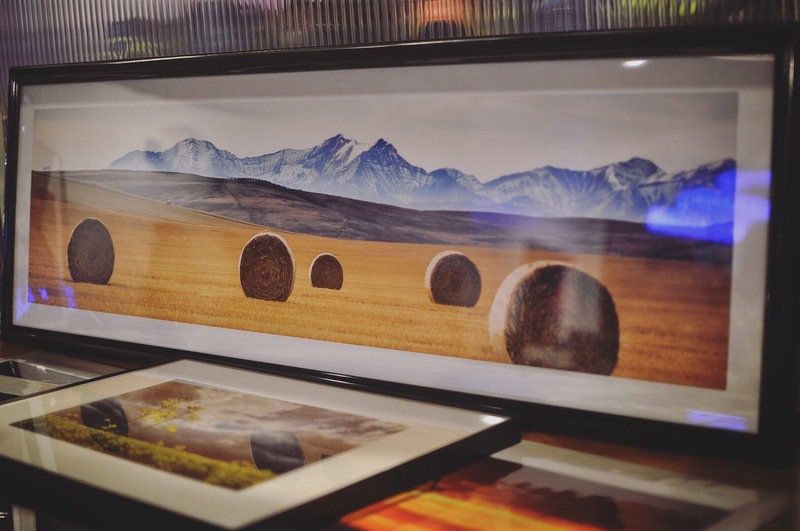 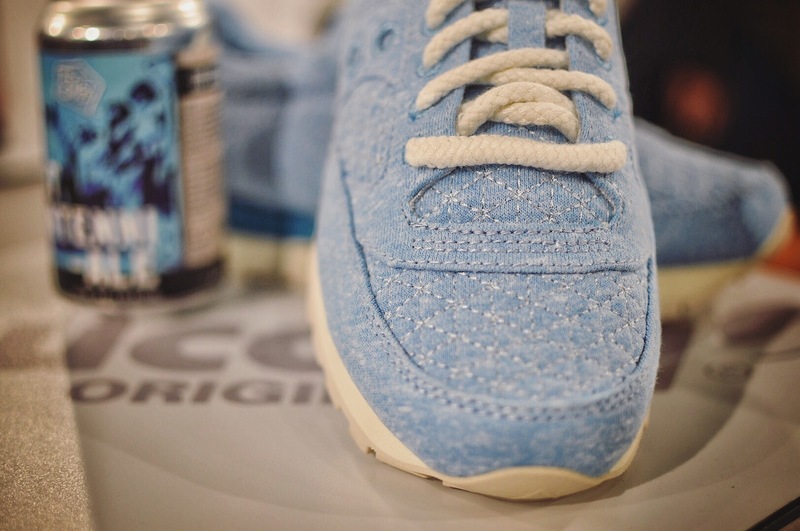 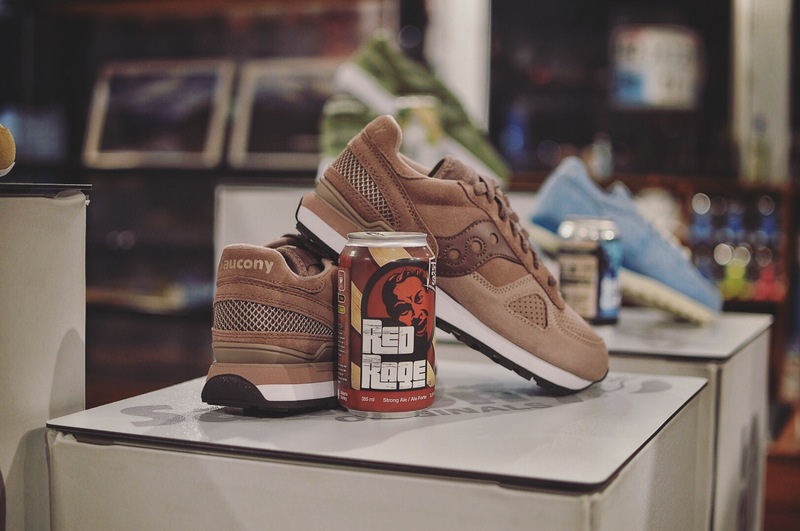 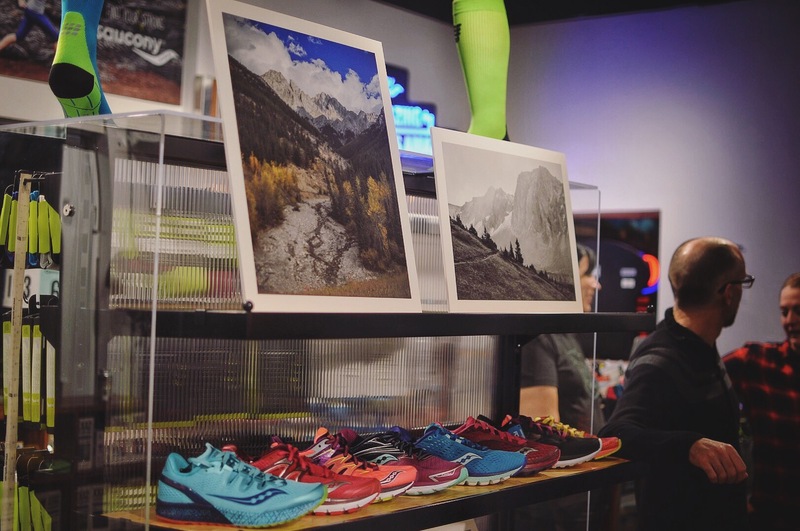 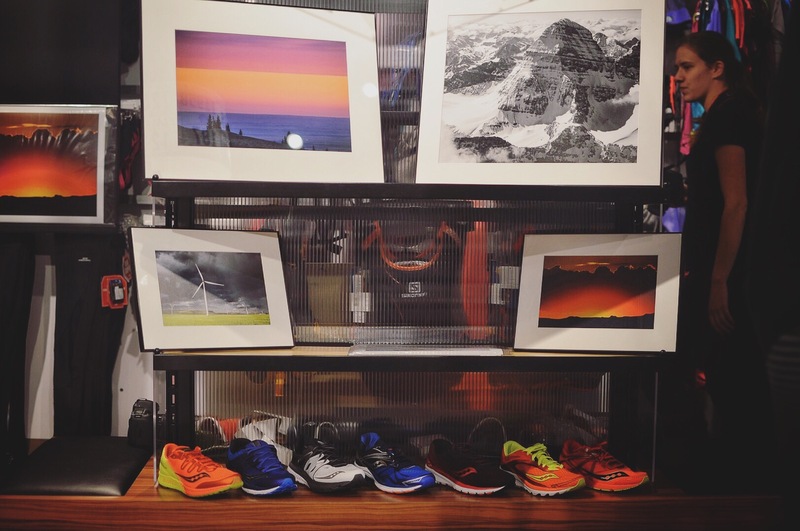 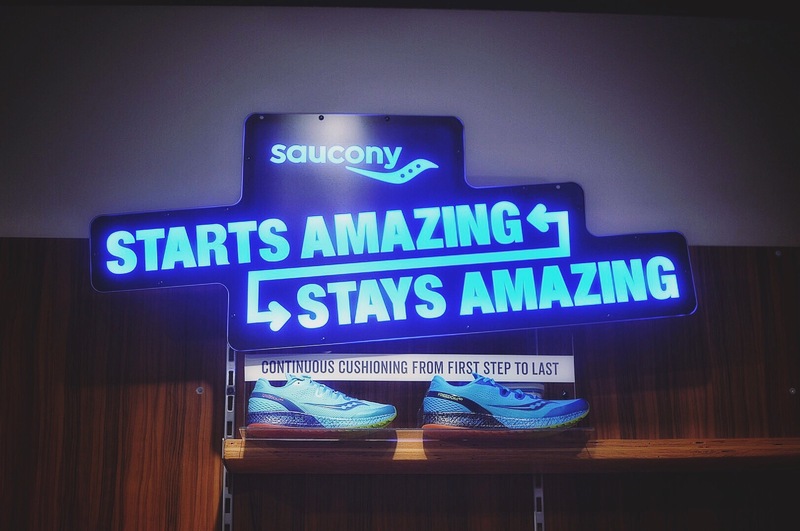 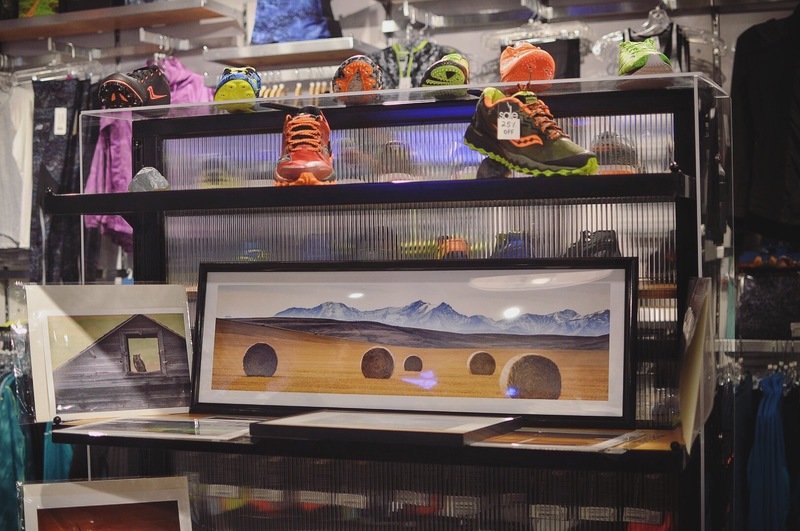 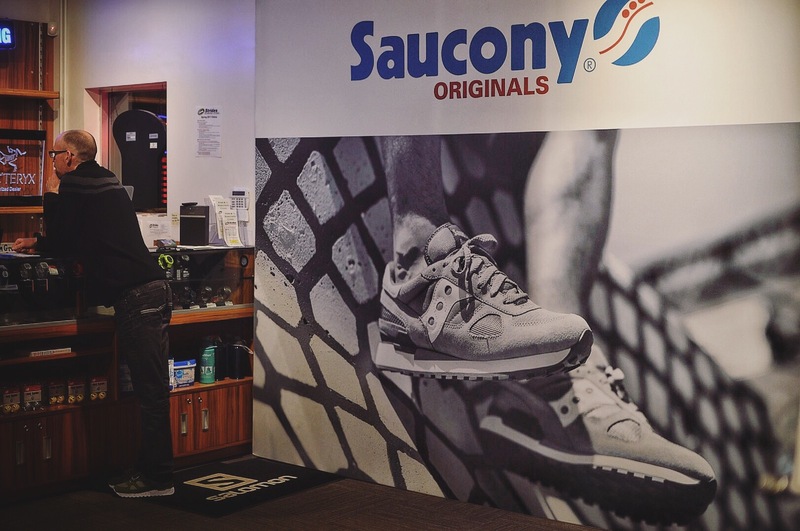 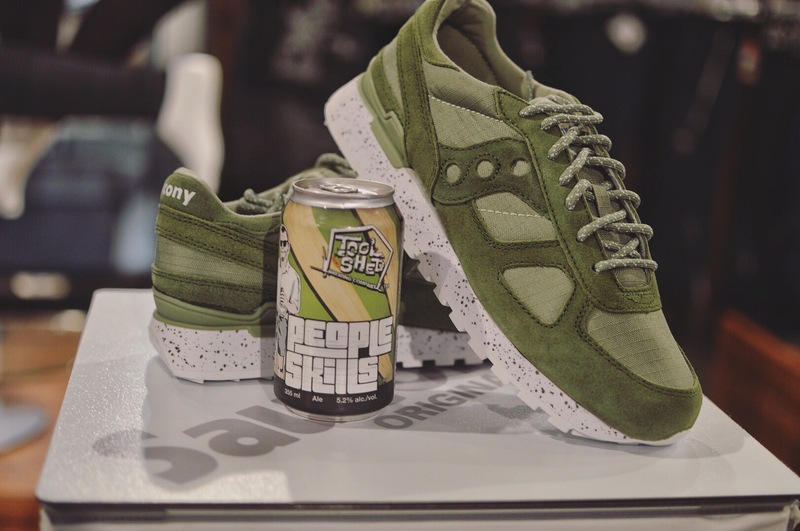 On Thursday February 23rd Saucony Originals made their way to Calgary, turning Strides Running Store’s Canyon Meadows location into a pop-up style Saucony space for the launch of the Rocky Mountain Ambition pack. 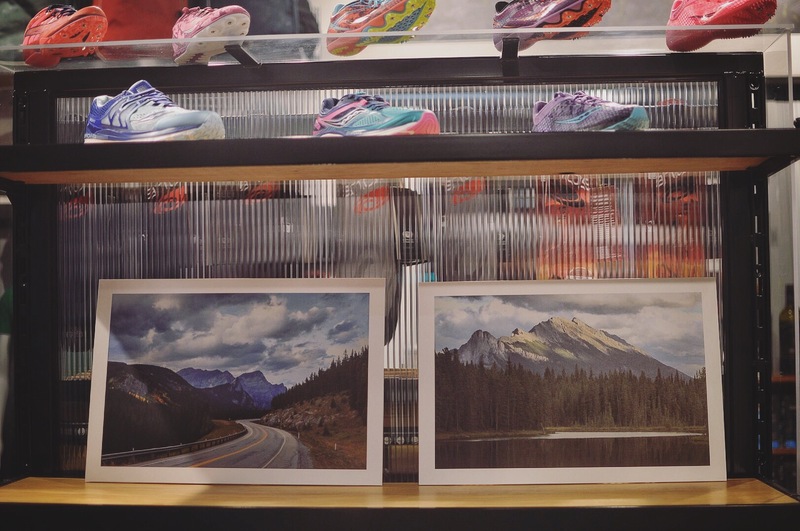 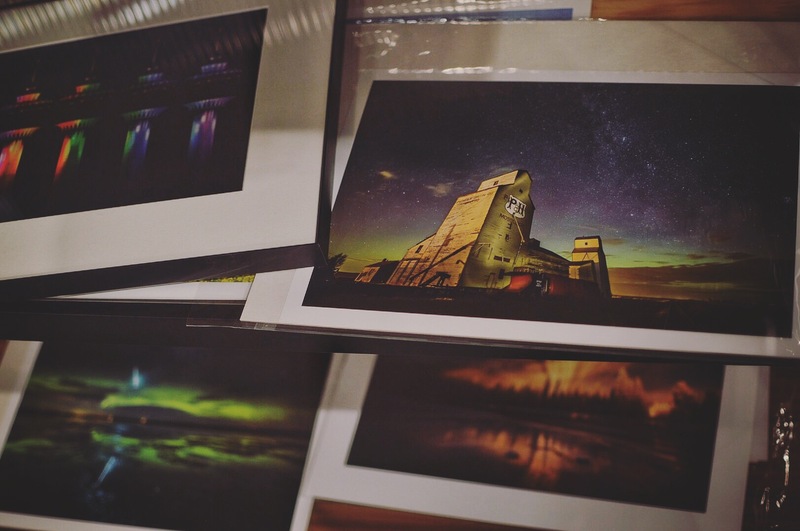 Consisting of 2 pairs for each male and female, they all have inspirations from Alberta, and to highlight the theme Saucony enlisted the help of 2 Alberta photographers Neil Zeller and Chris Malloy to showcase their work along side of the sneakers bringing out the soul of Alberta. 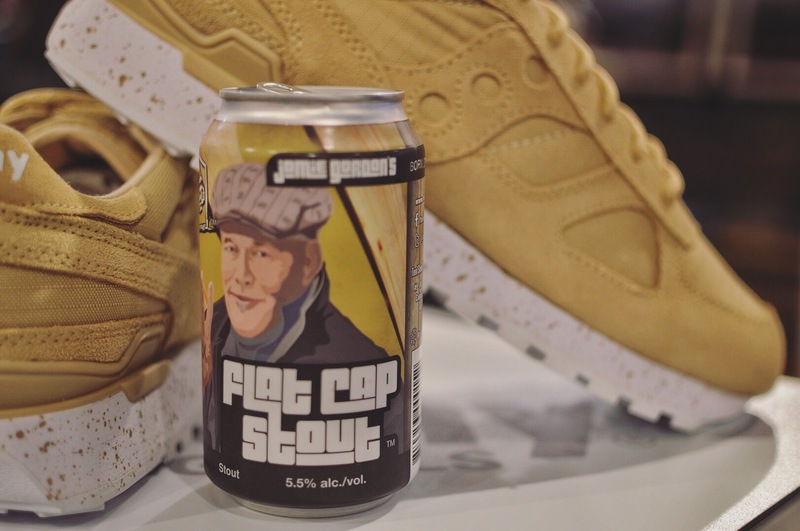 Once inside patrons were greeted with the offer of free beer and wine, now being a weeknight I wasn’t able to partake due to early morning commitments but that didn’t stop me from being able to capture the Tool Shed Brewing Co. cans that perfectly matched each pair. 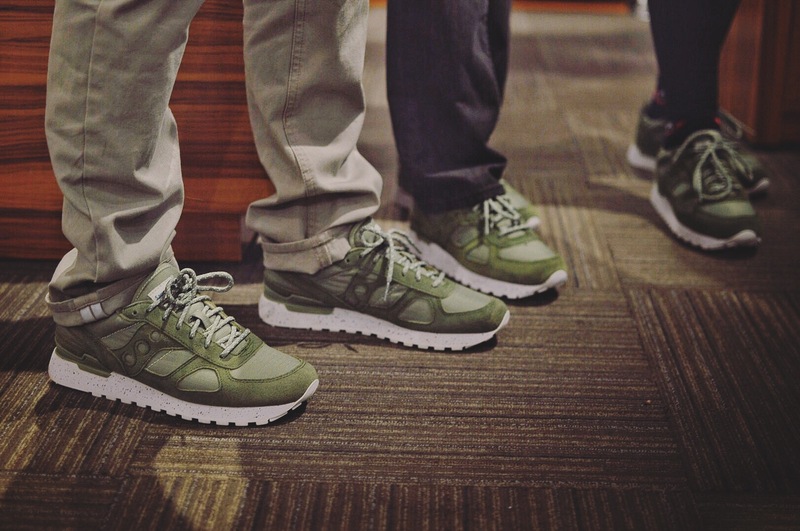 The men’s pairs are both Shadow OG models in Olive and Tan, featuring suede and ripstop nylon uppers, rope laces and splattered white midsoles they can take you from the mountains to the streets with a clean yet rugged look. 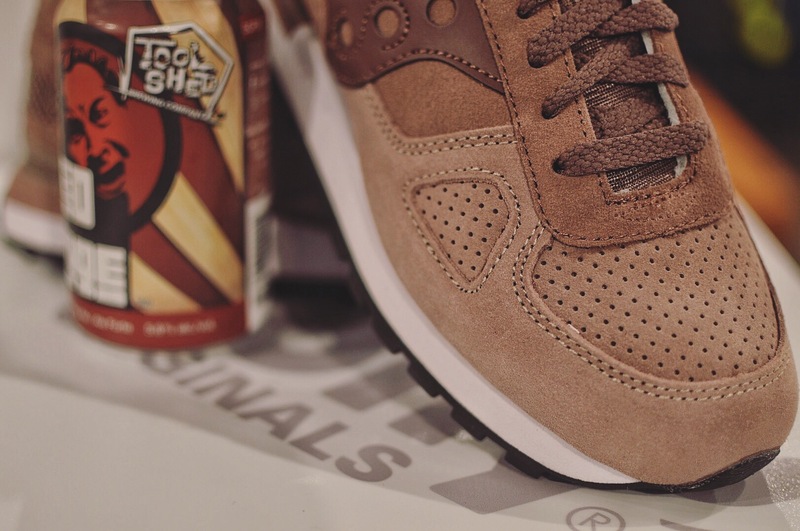 The women’s pack includes 2 styles; a purple suede Shadow OG and a Jazz OG Cozy. 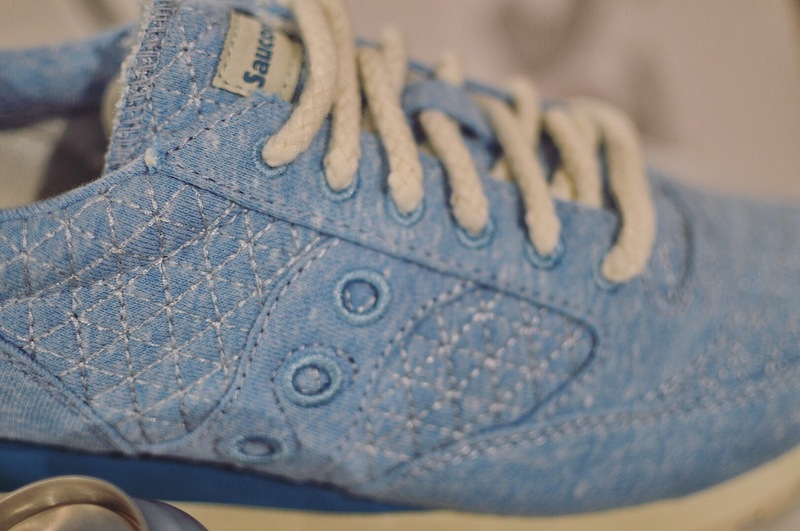 The Shadow OG comes in with 2 purple tones of toe to heel suede and the Jazz OG Cozy features a blue quilted sweatshirt material, and rope laces and is my favourite of the 4. 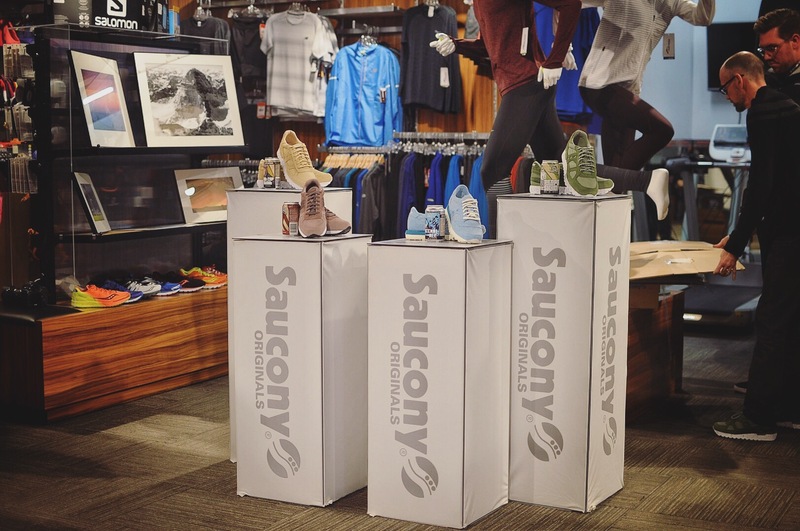 Big thank you to Saucony Originals/Saucony Canada and Strides Running Store for the invite and hospitality, check out more photos below and hit up Saucony.ca and your favourite Saucony retailers like Strides to pick up your pair.